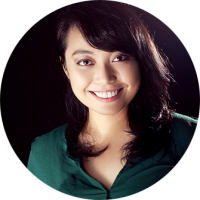 This will be one of the rare times that I’ll be sharing a piece of my story in this blog. More or less, some of you may have known me as “AnythingRad” or “xoxosands” in the social media. But then again, I also hold some personal endeavors aside from me blogging my way. 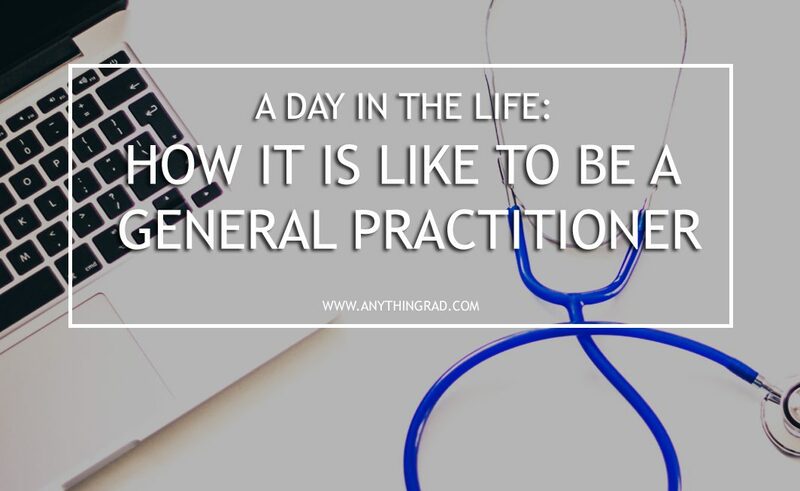 Here is a piece of me — a piece of my life of how I am now as a general practitioner. I passed the board exams last November 2018. And as I remember, the list came out before I went to bed, holding my phone, looking for some KDrama to watch. Then, I heard the phone rang. I got a call from my sister: “The list is out! Congrats!”. I hurriedly checked and searched at Google: PLE Results November 2018. The list loaded and there I saw my name. I felt like I’m a winner at a TV segment. Jackpot! Hurriedly, I went to my parents’ room and told them about it and the rest was history. I didn’t know what to do nor know what would lie ahead of me just yet. After all, all I knew was I became a doctor — the first doctor in our family. The first ever which I know will change my life. I think I just stared blankly for an hour or two before I finally got into reality that I am now, in fact, a medical doctor. Facebook notifications was on fire; Cloud nine it was. Then, I finally dozed off. Four months since then, I am now a practicing physician. I have days when I’m out and about with friends and family, and there are days when I hold clinic hours in different places. I knew more of myself this time — about my strengths and weaknesses, as well as learnings from my different encounters with people. It truly is a never-ending learning in this life as a doctor. One day you have this management that you are comfortable to give; the next day you improve on things you weren’t used to do. 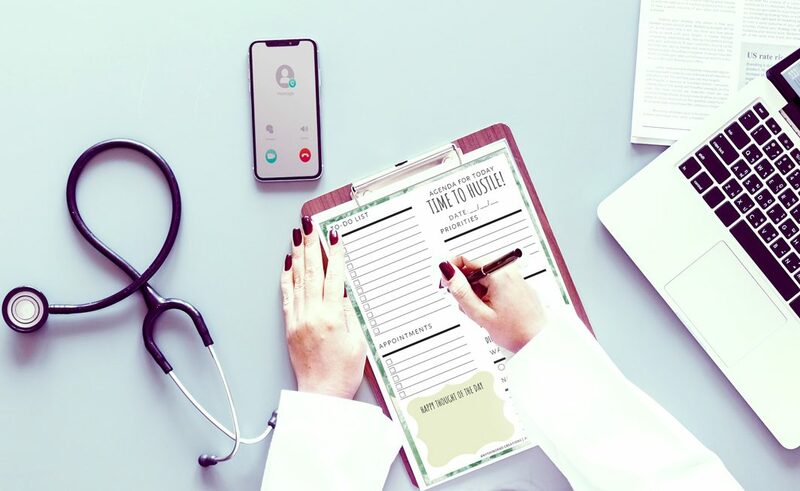 You read on guidelines, review your management, and even think of ways on how to maximize the quality of life of your patients. You see to it that you do everything just so your plan is holistic and appropriate for the patient’s case you are handling. 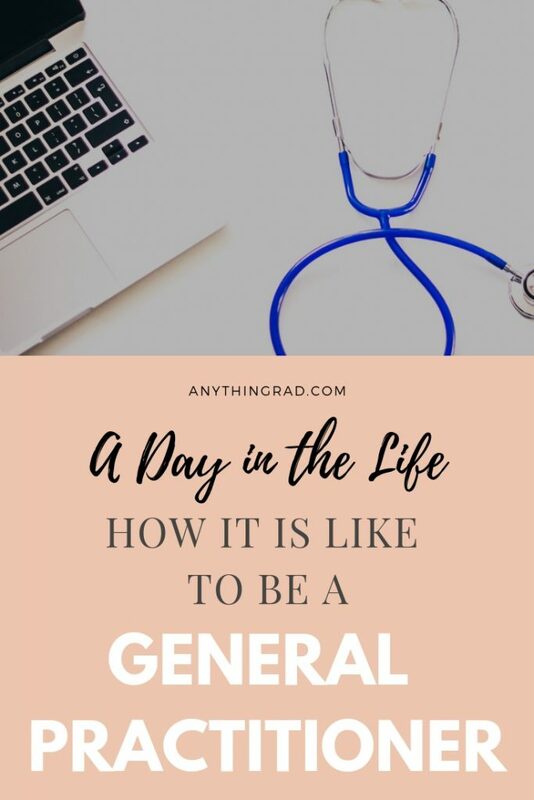 What I love about becoming a general practitioner is this ability to learn not only about myself but also everything about a patient’s needs. It’s not only about his or her headache, but also about his or her problems. It’s not only about his or her noncompliance, but also the understanding of his or her capacity to pay for medications. Everyone, and I mean each of us, has a story to tell. And from the way I see it, we as physicians, in any area or specialty, have a great calling in a field we are called for. We do ways to ease a person’s suffering through the intercession of the Healing Hands of Our Creator, and I think that is beautiful — may it be through our actions, the human touch, and even through our words of sincerity. Recently, I found so much about myself. I found out that I’m more of a community person where I become more energized when I am immersed in an area full of people. 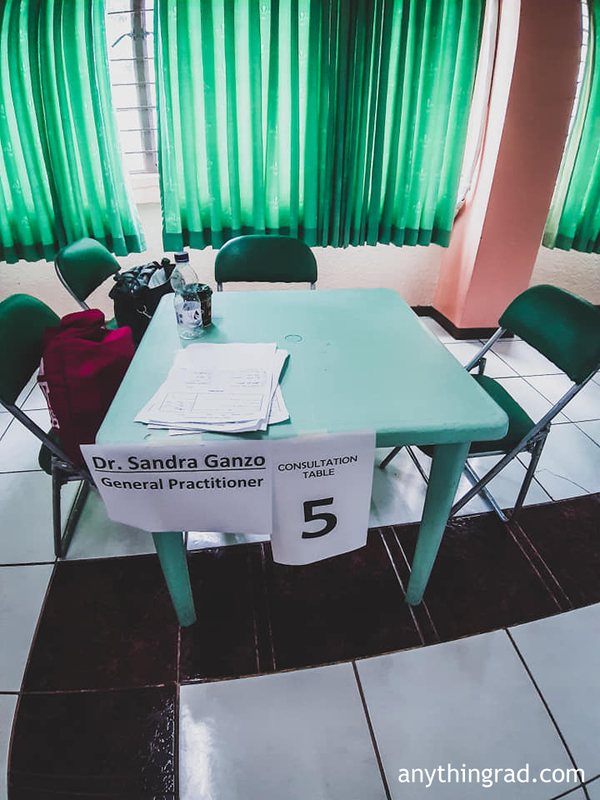 I recently became aware of my lifeline and where it was headed at — getting into medical missions was already my thing ever since, and I can’t believe that all along I have been immersed into such activities within communities, serving the people. 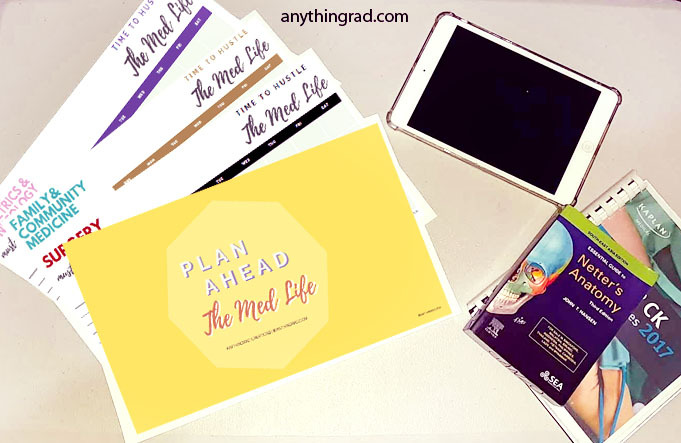 From grade school to medschool… I have imparted time to organizations where my colleagues and I were given the chance to lead and be of help to those who are in need — simple ways like projects for the kids and old-aged people, fund-raising for socio-civic events, and everything in between. That day when I knew all of this, it gave me shivers down my spine — a shiver of excitement, of awe, and a feeling that I am truly being called for something bigger. It may be fatuous for some, but I am a person who believes in callings and destiny. Tadhana. Ako’y tinadhana sa layuning makapaglingkod sa lahat ng tao, bata man o matanda. During Sundays, our church would have this basket full of verses which the church has called “Church Vitamins”. And every time I would attend the Holy Mass, I would get a piece of paper from this basket and read. One of the verses hit me right through my bosom, and I knew right then and there that I have now been appointed by God. I recently went to a medical mission which led me to this place. Seeing my name printed and placed on this consultation table is a simple reminder that things do get better through time. Imagine… 6 years ago, I started as a medical student who happened to be a biologist prior to all this. So much has happened through time and now I am here in this life as a general practitioner… facing patients on my own. Leaving this as a reminder to my future self that YES — things get better through time. The night before this medical mission, I was so happy to know that the following day would just be about “trying to get my feet go deep into the waters of this profession”. I guess I have always been in-love with medmissions like this. 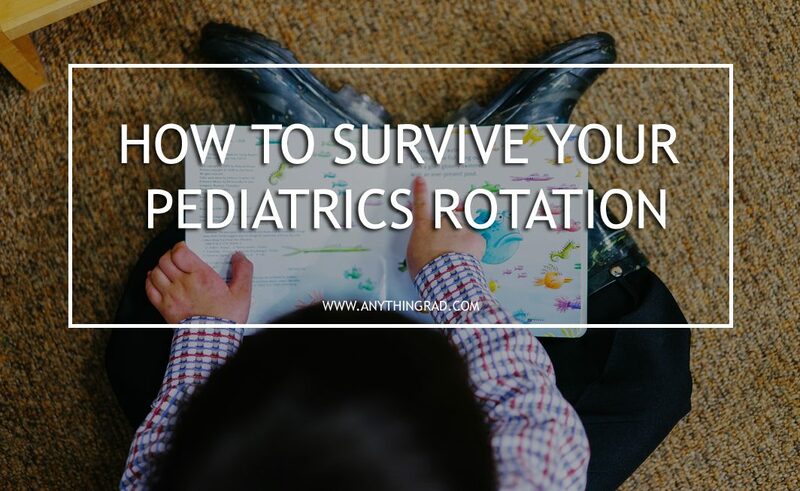 Because the time and the money spent to go to and fro is nothing compared with the smiles, little and not-so-little talks you have together with your patients and other colleagues in the field. I guess what I’m trying to say is this: If something makes you scared and excited altogether, looking forward to that special day, believing that you can and you will with faith, then by all means, commit. Life is too short to hesitate. God truly moves in ways we may not understand for now. But every move has been accurately done, all for the good of us. I wish you well in whatever path you take, dear reader. Until next time! Oh wow you’re a GP! Great work there, know a few GP’s and MrsFrugalSamurai is in the medical field also – man, you guys have it HARD. Much respect. 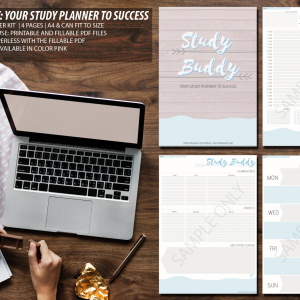 January 1, 2019 January 6, 2019 20 Comments on Printable Planners for Medical Students and More!